Visit Us at the Music City Center during CMA Fest at Booth 111. Come to the Nashville Underground in the afternoons during CMA Fest where we are filming “Nashville Universe Live” to air later on the Country Network. 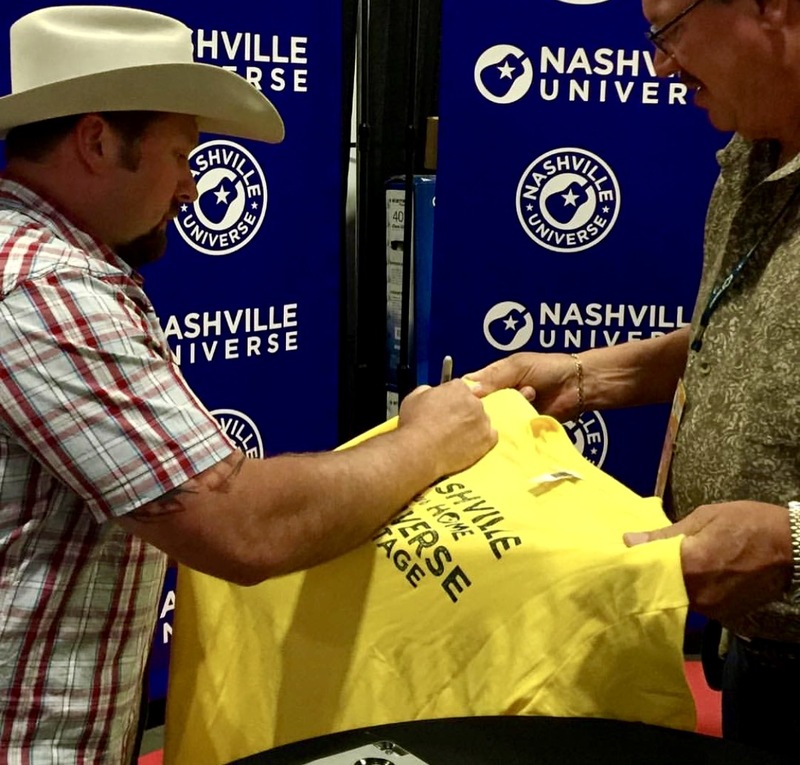 Stay tuned… NASHVILLE UNIVERSE LIVE “From the Nashville Underground” will be airing on The Country Network coming soon! Coming to The Country Network in 2019! Join our community now to be a part of the hottest indie and emerging artist music community in Nashville! 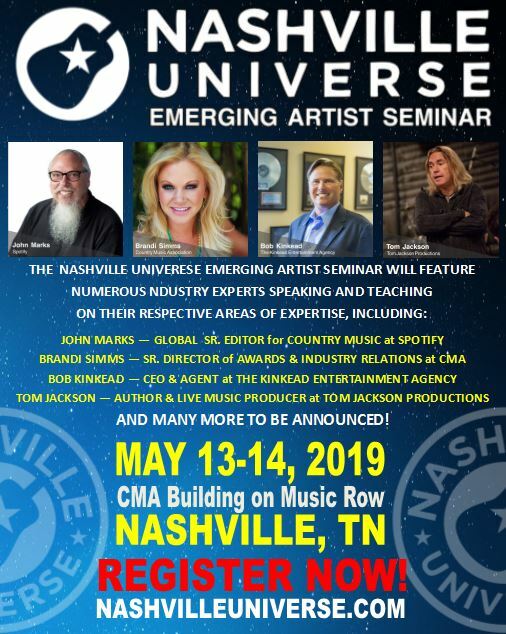 Nashville Universe Copyright © 2019.